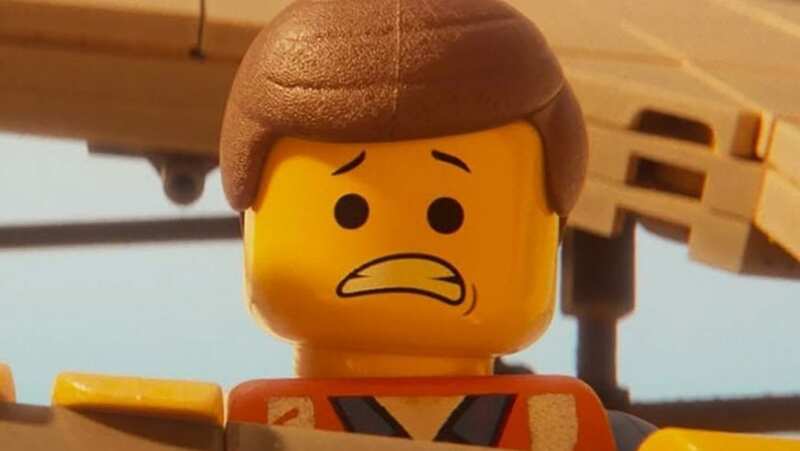 Everything is not awesome for Warner Animation Group (WAG), which grossly miscalculated the public’s desire for a series of movies based on Lego toys. The studio scored an unexpected hit with The Lego Movie back in 2014, but ever since then, the Lego franchise has been in a downward spiral, continuing this weekend with the release of The Lego Movie 2: The Second Part. Early projections for the opening weekend had ranged $45-55 million, but disappointing results on Friday and Saturday now point to an approximately $31 million launch. Estimated numbers for the full weekend will be released on Sunday afternoon. A $31 million gross would be down 55% from the original film’s $69 million opening in 2014, and that’s not even accounting for inflation. The writing has been on the wall for quite some time. The second Lego spinoff, The Lego Batman Movie (2017), launched with $53 million, while The Lego Ninjago Movie (also 2017), debuted with a $20.4 million weekend, the second-worst debut ever for an animated film in over 4,000 theaters. In another context, a well-reviewed film launching in first place in the low-$30 millions would have been celebratory. But in Hollywood, it’s all about expectations, and Lego was considered WAG’s sole tentpole franchise. The $100 million Lego Movie 2 was supported by a significant promotional campaign and launched in 4,300 theaters, 500 more locations than Spider-Man: Into the Spider-Verse, also produced by Phil Lord and Chris Miller. Typically when grosses skew lower, many say an animated pic is a hand-holder film, meaning for little kids. That’s not necessarily the case here, with PostTrak showing 25-34 as the best demo at 21%, followed by 10-12 at 20%, 7-9 at 17%, 18-24 at 14%, and 35-44 at 14%. Quite promising: On CinemaScore, kids under 18 gave the pic a solid A and they turned out at close to 50%. Warner Bros. is also reporting the overall CinemaScore before its Monday publish date with A- for Second Part, which is down from Lego Movie’s A, the same as Lego Batman, and up from Ninjago’s B+. Fingers crossed that Saturday jumps more than 60% over Friday. The studio was high on this movie and they have to be feeling pretty bummed. The weak launch should be concerning to Warner Bros., which had intended to make even more Lego films, including the previously-announced The Billion Brick Race. The director of that film, Jorge Gutierrez (The Book of Life, El Tigre), stepped off of the project last February, and a new director has not been named. It should also cause concern for other studios who want to replicate The Lego Movie’s success by launching their own toy-based animated feature franchises. Two such films — STX Entertainment’s Uglydolls and Playmobil (currently with no U.S. distributor) — will debut later this year. Unconfirmed online rumors also hint that Warner Animation Group itself is trying to develop an animated feature based on Funko toys.